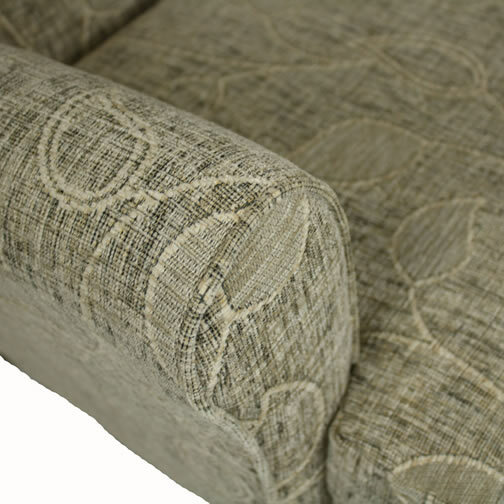 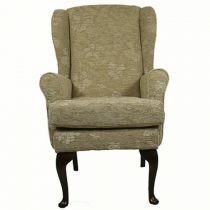 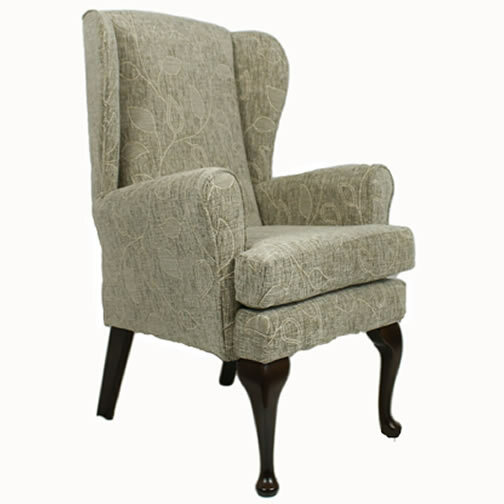 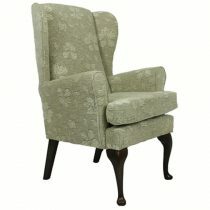 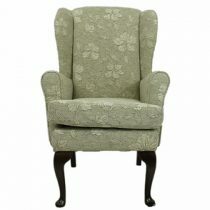 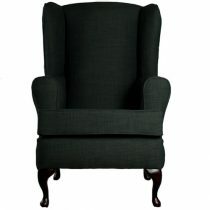 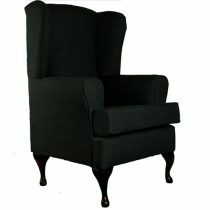 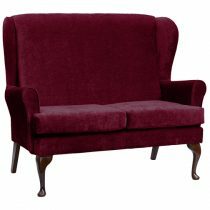 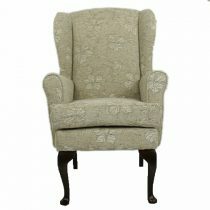 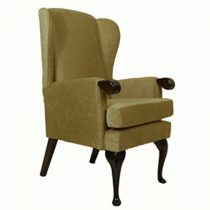 Montana orthopedic high seat chair, upholstered in a Truffle Co-ordinated chenille. 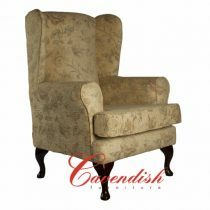 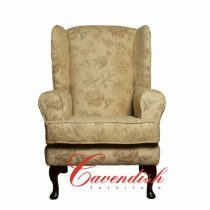 Another super addition to the Cavendish range of Orthopedic High Seat Chairs. Seat Heights available –Petite17” , 19″ and 21” Please make your selection from the drop down menu. Seat Widths available – 18″ or 21″ Please make your selection from the drop down menu.